Last month, we published a story surrounding Birdman and a lawsuit that could result in him losing his $14 million Miami mansion. Fast forward to today, and a judge has indeed ordered the Cash Money Records co-founder to give the 20,000 square foot property. 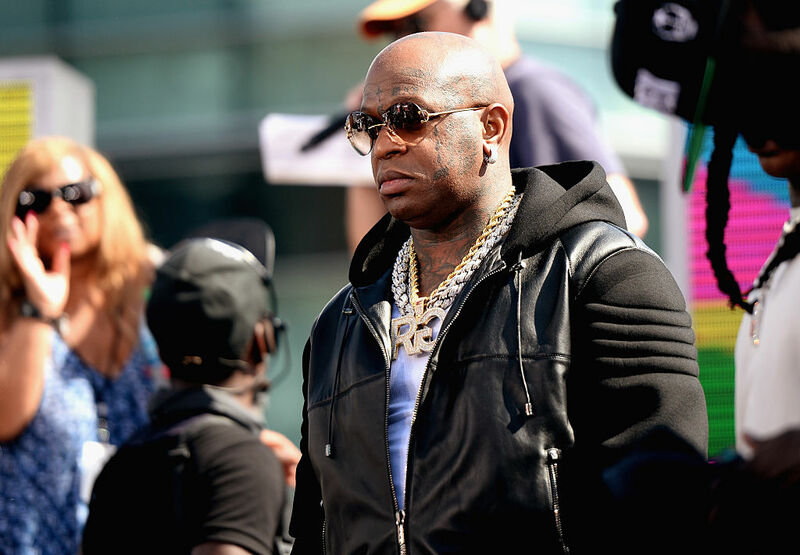 According to court documented which were obtained by The Blast, Birdman has been ordered by a judge to immediately surrender possession of all keys and security system access to his mansion. The judge's order comes after Birdman was hit with a $12 million foreclosure lawsuit from EMG Transfer. The case stemmed from Birdman's failure to pay back a $12 million loan from EMG Transfer in which he put up the mansion for collateral. He originally took a loan for the home in 2015, and according to the suit, the 48-year-old defaulted on the loan last February. The home, which was previously owned by Scott Storch and Rockstar energy drink founder Russell Weiner, has 9 bedrooms and 17 bathrooms. Birdman attempted to sell the properly numerous times, presumably in an attempt to pay the loan off, but there were no takers. The judge appointed a person to take control of the residence who will also receive all contracts, leases, rental agreements, fixtures, equipment, and furniture. In addition, the judge ensured that the property won't be sold or transferred until the case has concluded. But, the property can be leased or rented. And unfortunately for Birdman, he won't see a penny of any money made from leasing or renting the property. Birdman net worth: Birdman is an American rapper, CEO and entrepreneur who has a net worth of $80 million. Birdman, also known as Bryan "Baby"
Casa Birdman has ten bedrooms, multiple suites for guests, not just one but two wine cellars, a private home movie theater, and a full chef's kitchen with pizza oven. Birdman is no stranger to being at the center of a lawsuit. This time around, the Cash Money Records co-founder is in danger of losing his multimillion dollar Miami mansion.